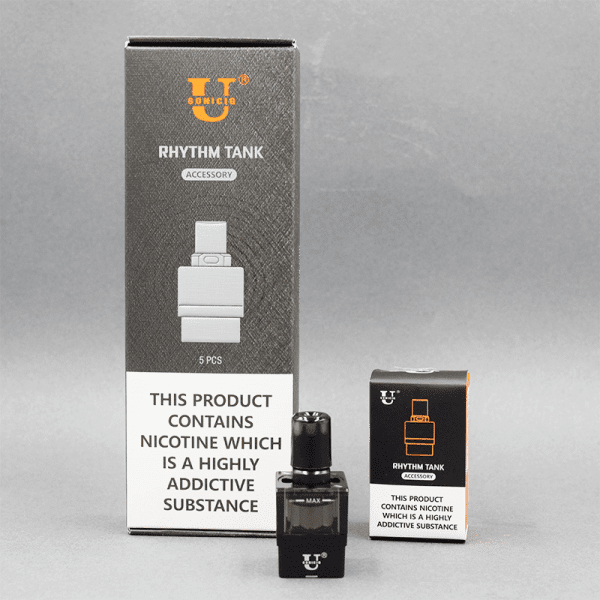 USONICIG RHYTHM Ultrasonic Pod is the first atomizer that uses ultrasonic technology to convent e-liquid into vapor. 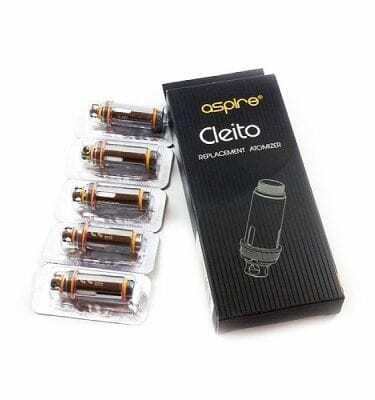 USONICIG RHYTHM Atomizer has no coil to heat, therefore you needn’t to worry about dry hits, burnt taste and harmful chemical emissions anymore. With the ceramic chip inside, high frequency vibration hits e-liquid thoroughly into tiny molecules to provide the purest and smoothest flavor. RHYTHM Pod adopts the new cross airflow system that overturns the traditional airflow system so as to absolutely avoid crackling. 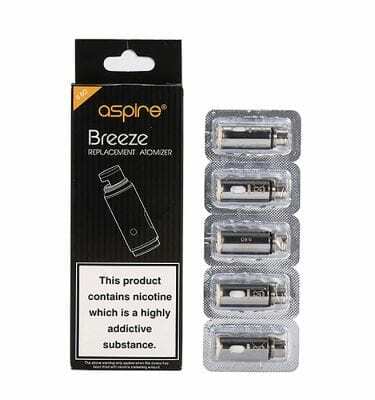 Designed in square tank shape, it has two top filling slots for e-juice feeding and you can easily rotate the mouthpiece to reveal them. Price is for a pack of FIVE (5) tanks. These are fantastic! They are long lasting too. I love the low heat as most coil type atomizers tend to be too hot for me. I was impressed by the fast shipping from Red Star Vapor as well. I fully recommend these Rhythm tanks and Red Star Vapor to all. I will be buying more of these to keep a supply on hand so I can change flavors at a seconds notice. Pop out the old one then pop in a new flavor with no problem from flavor contamination. Love it! I will be buying more.